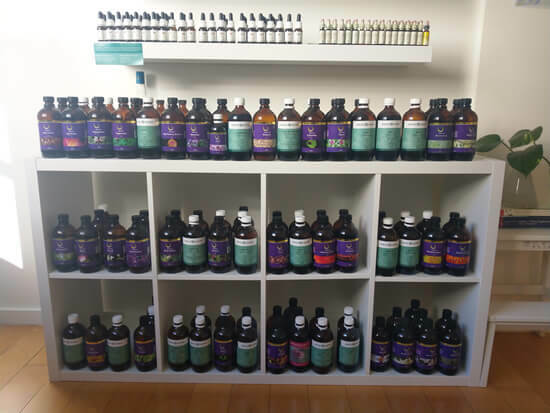 I stock a herbal medicine dispensary of the highest quality medicinal-grade tinctures manufactured by reputable companies Mediherb & Optimal RX. Quality is imperative when using herbal medicines – stringent testing regimes are essential to guard against substitution of species, adulteration of herbs and poor quality herbs. I am also prescribe many of these via the online dispensary vital.ly – having access to all companies & supplements at my fingertips allows me to prescribe the exact supplements that you need in an individualised & unbiased fashion, rather than stocking only select companies.